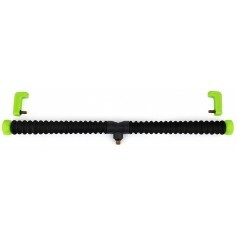 All three sizes of Single Rod Sleeve are padded and made from tough waterproof fabric. 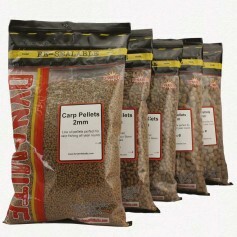 This makes them ideal for protecting your valuable rods during transportation and storage. 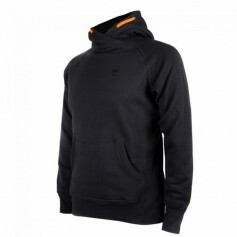 They feature full-length zips, a cushioned carry handle and an internal Feeder Tip storage pocket. Usefully, Rod Sleeves also come with extra rod identification labels and neoprene retaining bands for securing rod sections together. The Short Single Rod Sleeve is 160cm (5ft 3in) long and ideal two-piece rods up to 10ft and for three-piece rods up to 15ft in length. The Medium Single Rod Sleeve is 178cm (5ft 10in) and ideal for two-piece rods up to 11ft. 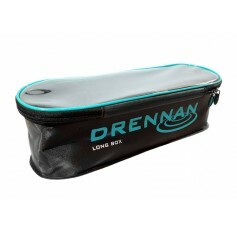 The Long Single Rod Sleeve is slightly longer at196cm (6ft 5in) and is ideal for longer two-piece rods up to 12ft. 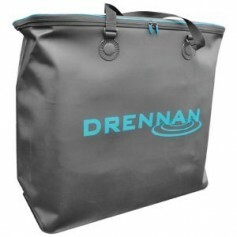 Rod Sleeves are also designed for convenient external attachment to the Drennan 6-8 Tube Holdall and also the 4-6 Tube Full-Zip Holdall.